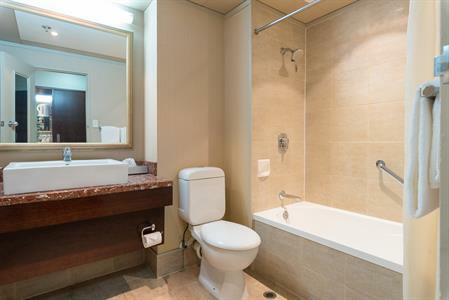 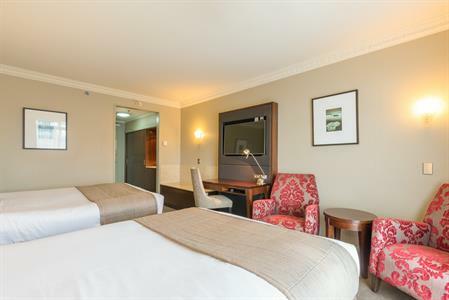 * Check in time is no earlier than 2.00 pm and check out time is by 11.00 am. 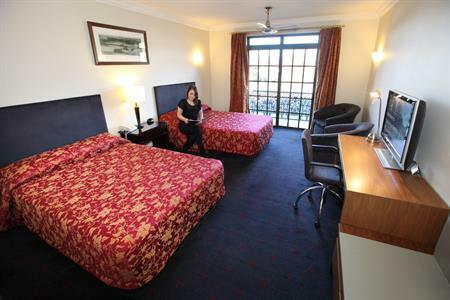 * A credit card imprint is required on check in or full payment of accommodation plus $50 deposit by cash or EFTPOS. 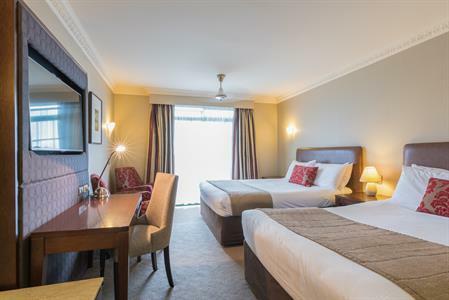 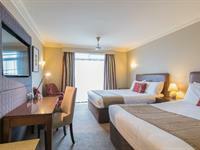 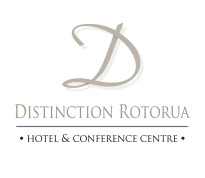 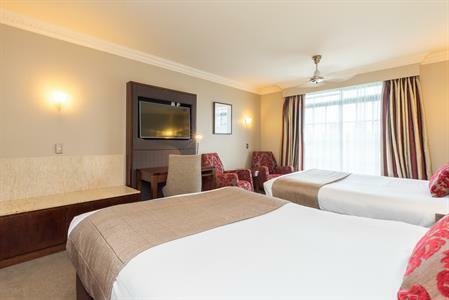 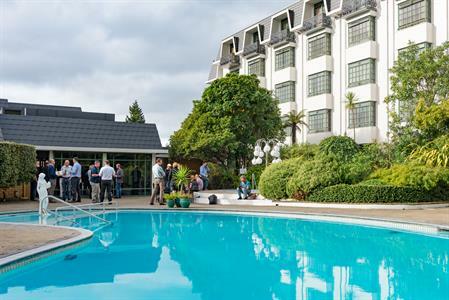 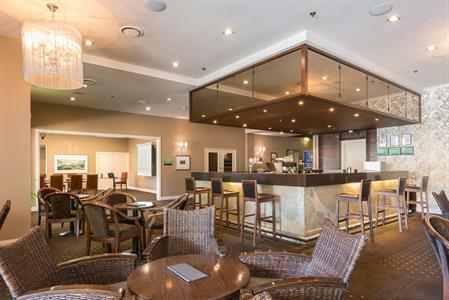 Distinction Rotorua Hotel is pleased to extend special accommodation rates from 24 - 28 Jun 2019 to delegates attending HarvestTECH 2019.